the Yacht Club at West Point offers a rare recreational opportunity for active duty and retired military and civilian employees of the United States Military Academy. Sail and power boats are equally at home swinging on their moorings in the ebb and flow of the gentle current of this tidal estuary. It's our ocean view! Since the 1950s. the Yacht Club at West Point has provided an affordable space for boaters and sailors to launch and moor at West Point. The club has taken on a number of projects to help preserve and bolster boating along its section of the river. All Active Duty Military, Retired Military, Staff & Faculty at West Point, DOD Civilians assigned or retired from West Point, and members of the Corps of Cadets, are all invited to join the Yacht Club at West Point club. 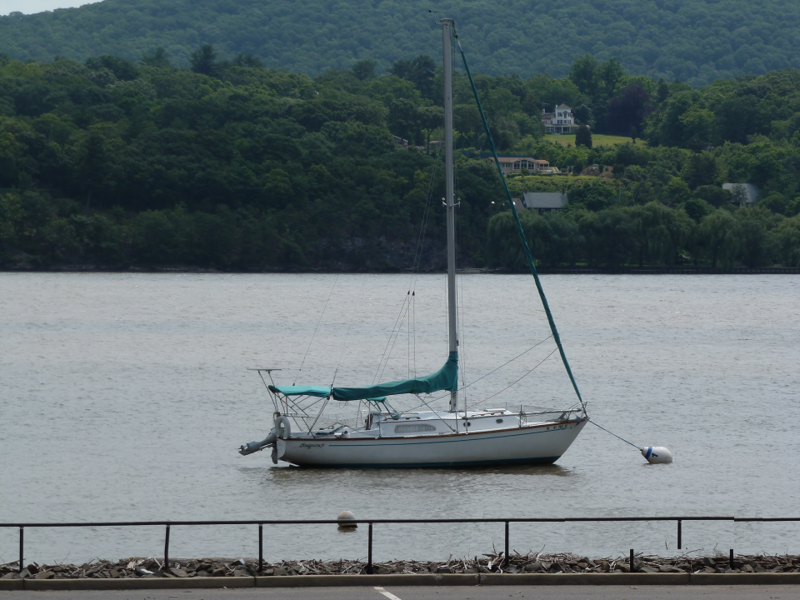 Yacht Club at West Point is a member of the HRBYCA, and as such we work with over 20 other clubs along the Hudson. Reciprocal membership and monthly meetings along with lectures and opportunities for training are shared throughout the year.